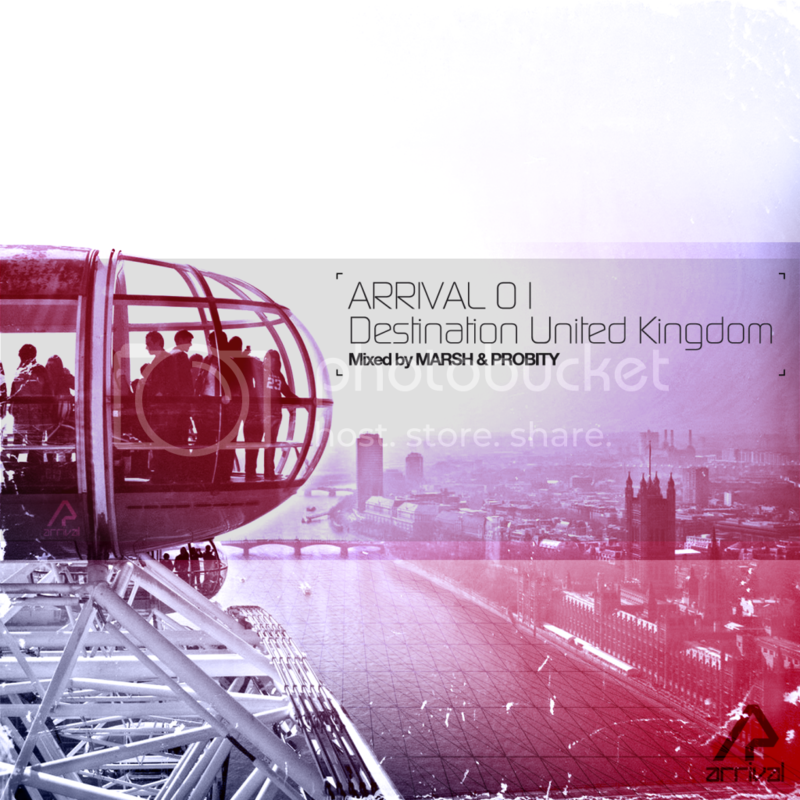 "Arrival 01: Destination United Kingdom" is an exciting new chapter for Silk Music's Arrival division. It is the first edition of a new compilation series that features brand new tracks by the imprint's core contributors, many of whom are now recognized as leading talents in Trance & Progressive. Mixed by standout label artist Marsh and Arrival's label manager Probity, the compilation includes 15 visionary cuts, with an additional "bonus" track also available in the iTunes version. Arrival is now supported consistently on the world's leading Trance & Progressive radio shows, including Above & Beyond's "Group Therapy". We are proud to feature some of the brightest young talents in these genres on this compilation: Kobana, LTN, Matt Fax, SNR, Marsh, eleven.five, Vintage & Morelli, David Broaders, MoodFreak, Mrmilkcarton, BXT, RADsoft Inc., EverLight, Yuriy Mikhailov, & Roni Joni.